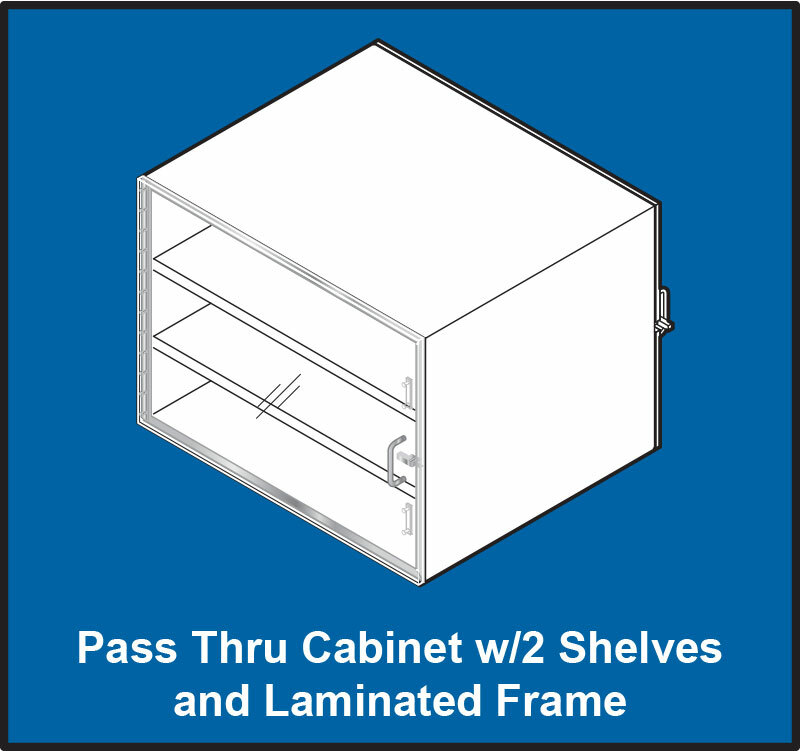 “Built To Order” Pass Thru Cabinets are standard at Clean Rooms International, Inc. 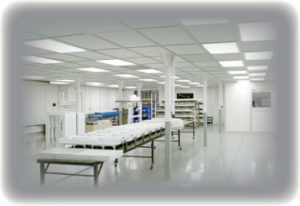 If you have a unique problem, we have the expertise required to solve it. 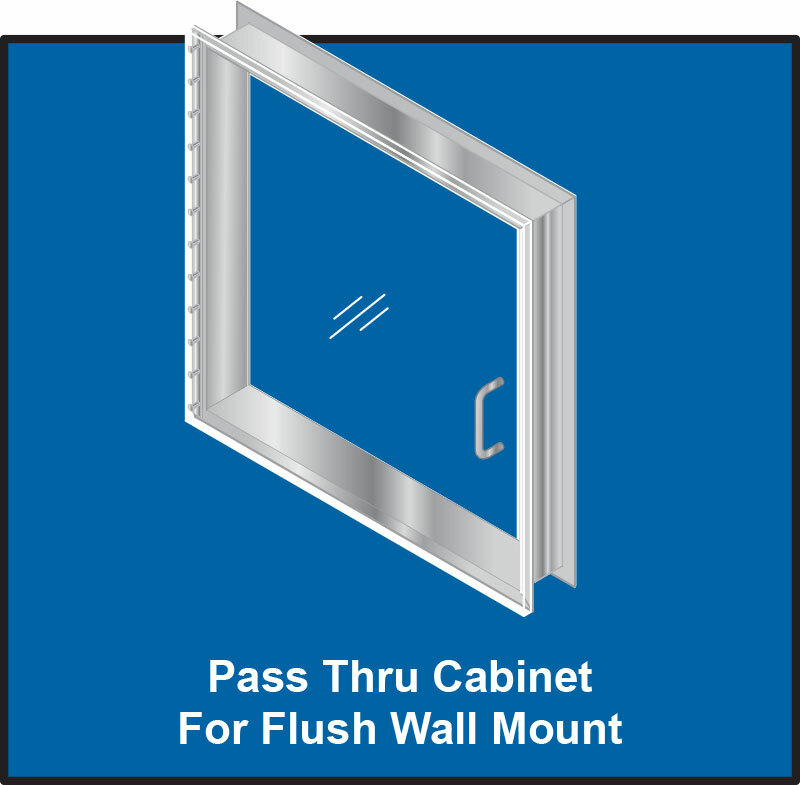 Unlike companies that offer either commodity products or custom installations, we do both. 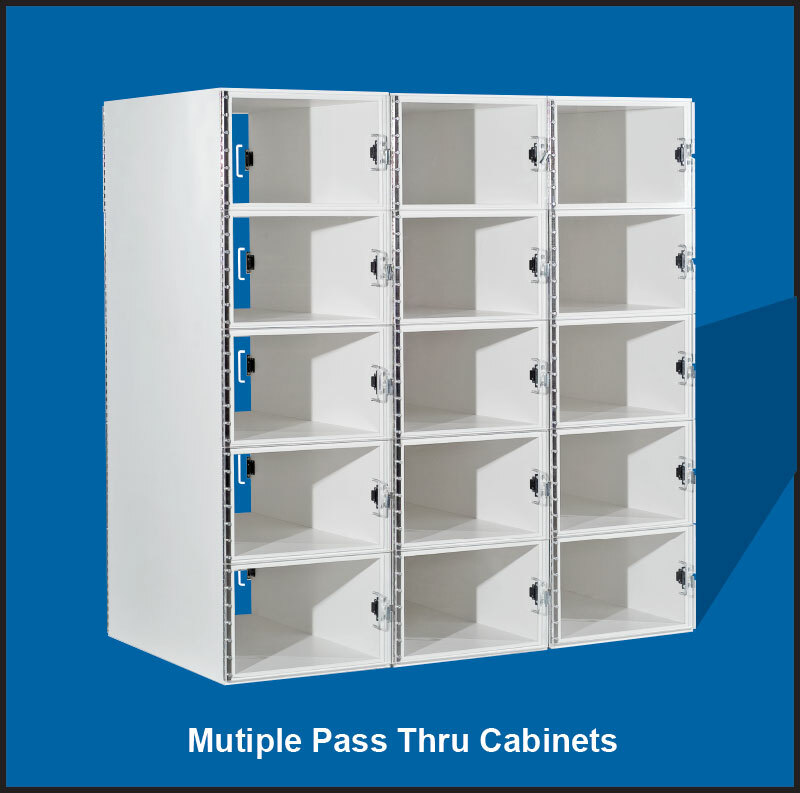 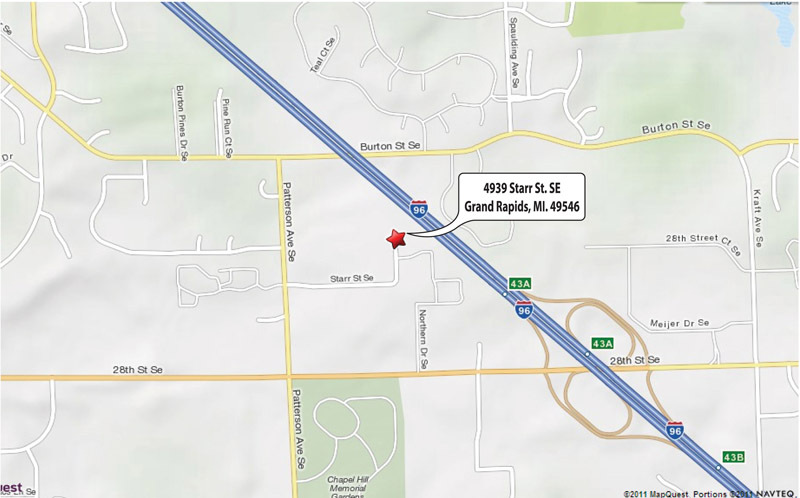 Work with our engineering staff to meet your “Built To Order” requirements with maximum efficiency and expertise. 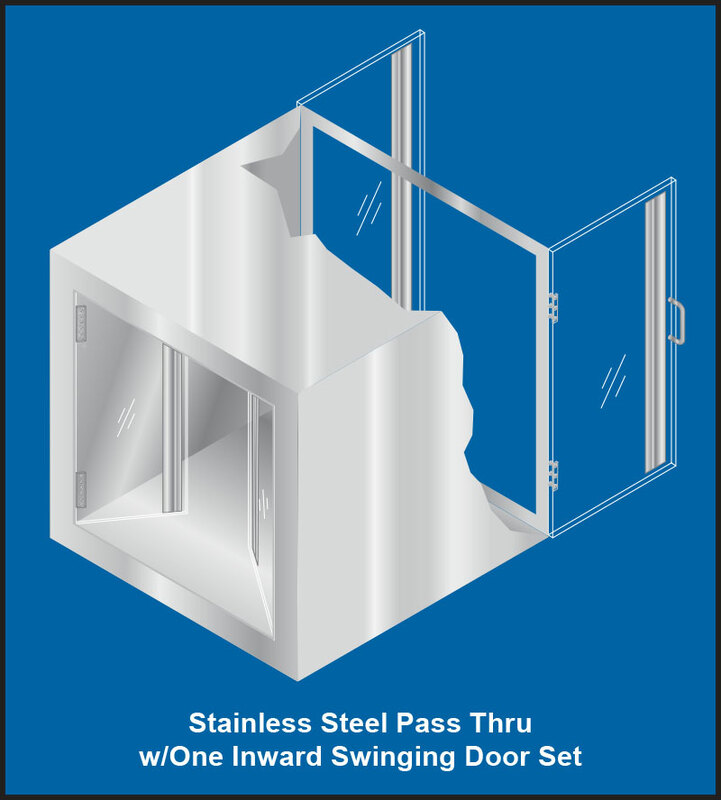 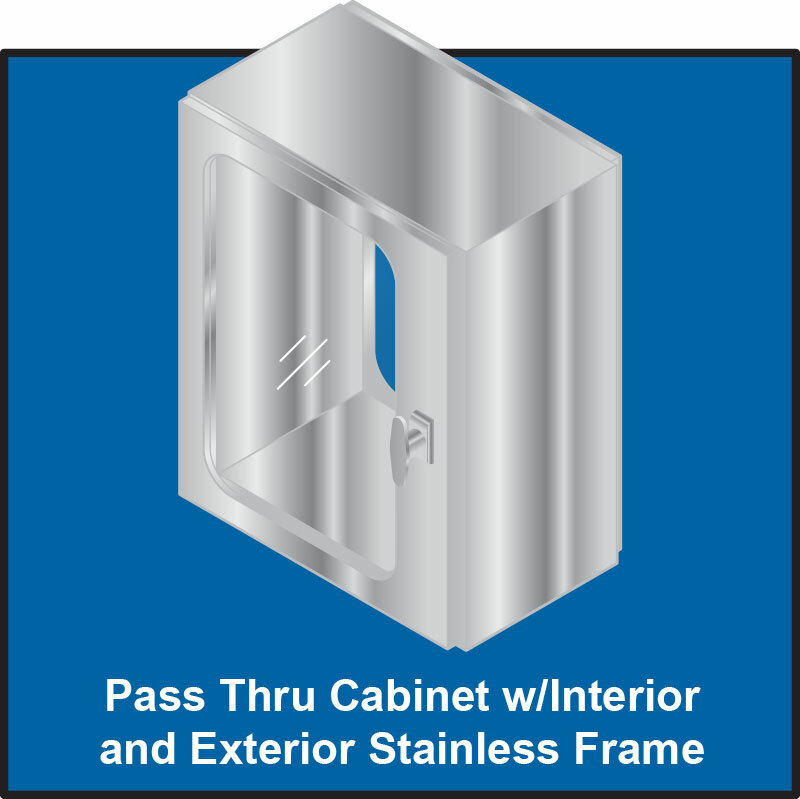 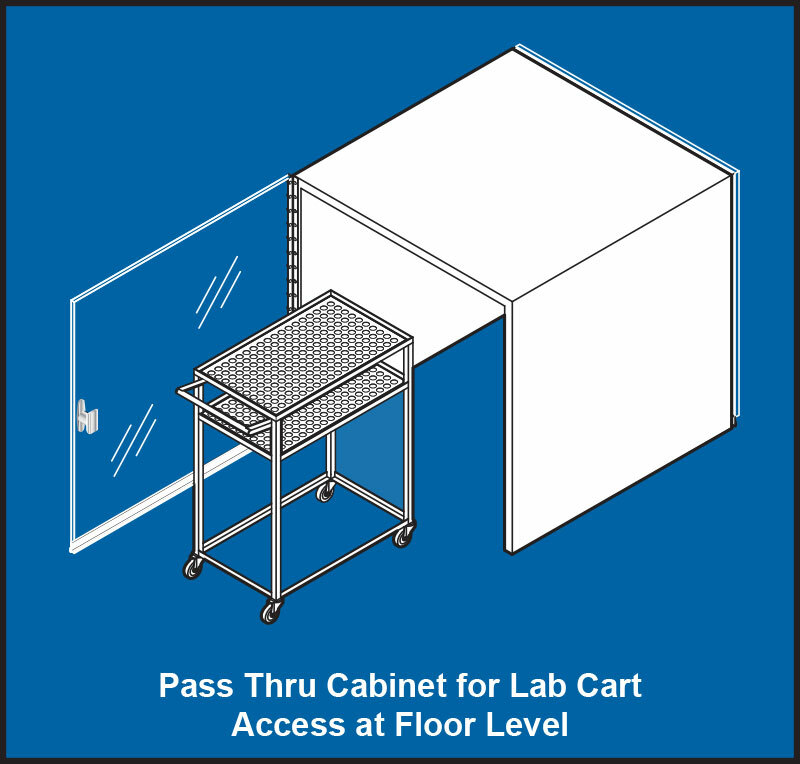 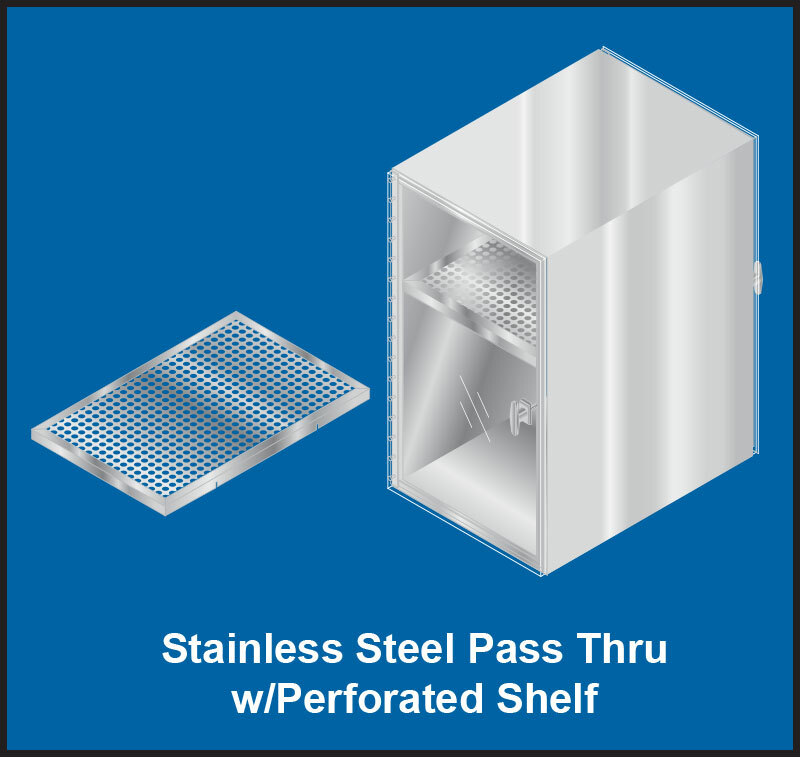 Some Cleanroom Pass Thru Cabinet examples are illustrated below.